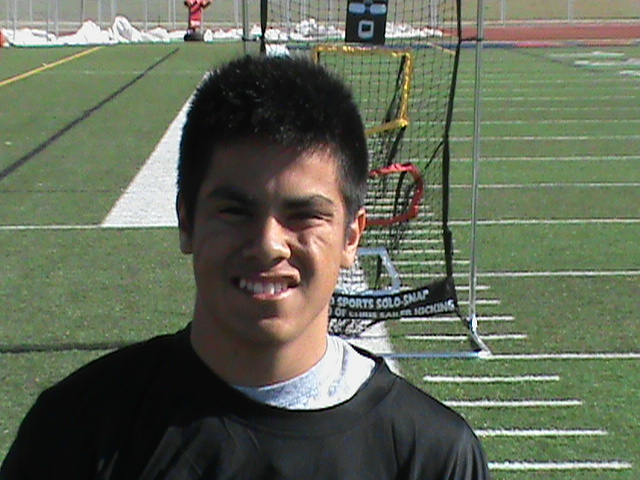 "Antonio is a good athlete and a solid kicker. He is very consistent and has good kicking form. With continued work, he will get more power."